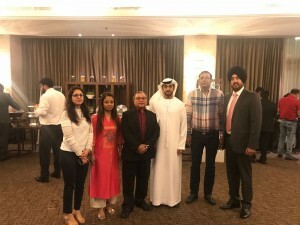 Air India Express and Jet Airways have both launched new Sharjah routes this year catering to business travellers and tourists, plus Indian expatriates working in the UAE. Jet Airways introduced a new daily route to Sharjah International Airport from Mangaluru (IXE) in India’s southern state of Karnataka in August and has just announced a new daily service from Kozhikode, or Calicut (CCJ) in Kerala, beginning 30 October 2016. 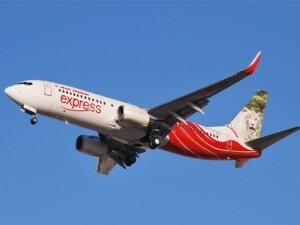 Meanwhile, Kochi-headquartered Air India Express has, so far, added three new routes this year connecting Sharjah with Mumbai (SAHAR), Chandigarh (IXC) and Tiruchirapalli (TRZ) airports, bringing its total number of direct Sharjah services to seven. The low-cost airline also operates direct flights to Sharjah from Kochi (COK), Kozhikode (CCJ), Thiruvananthapuram (TRV) and Varanasi (VNS). Jet Airways also plans to launch a daily service from Hyderabad to Sharjah in December 2016. Jet Airways is India’s second largest airline operating flights to 67 destinations. Jet Airways has announced that it will launch a new daily route from Mangaluru (Mangalore) in southern India to Sharjah in the UAE from August 7, 2016. Mangaluru is the main port city of Karnataka, India’s 12th largest state by population. Jet Airways is India’s second largest airline operating flights to 73 destinations, including 22 international flights and 51 domestic flights. Beginning in August, the Indian carrier will fly daily from Mangaluru at 9.30 am, arriving in Sharjah International Airport at 11.45am local time. Return flights will leave Sharjah at 12.45 pm and reach Mangaluru at 5.55pm. 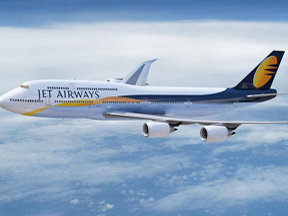 Jet already operates daily direct flights from Kochi in the Indian state of Kerala to Sharjah.